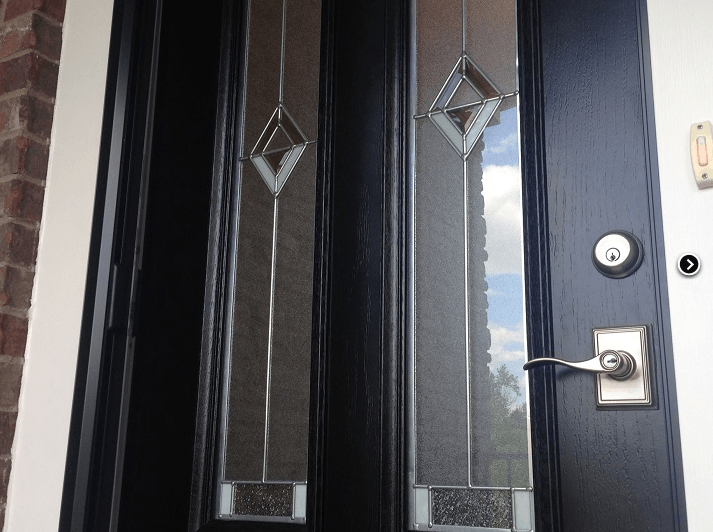 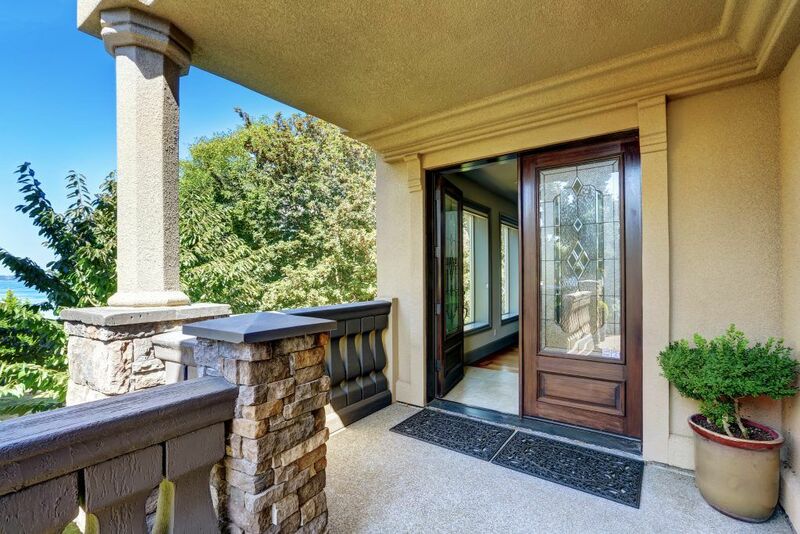 If you’ve been looking for entry doors, you’re sure to find what you need at Durante Home Exteriors. 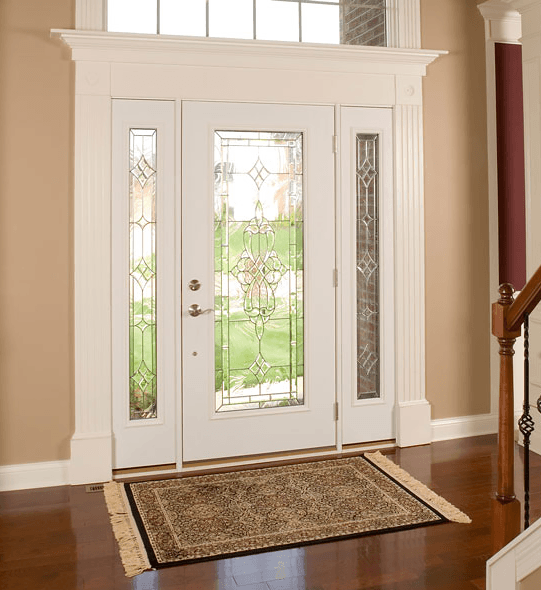 Our entry doors feature an unmatched combination of style, durability, and protection that homeowners throughout Northern and Central Alabama can trust. 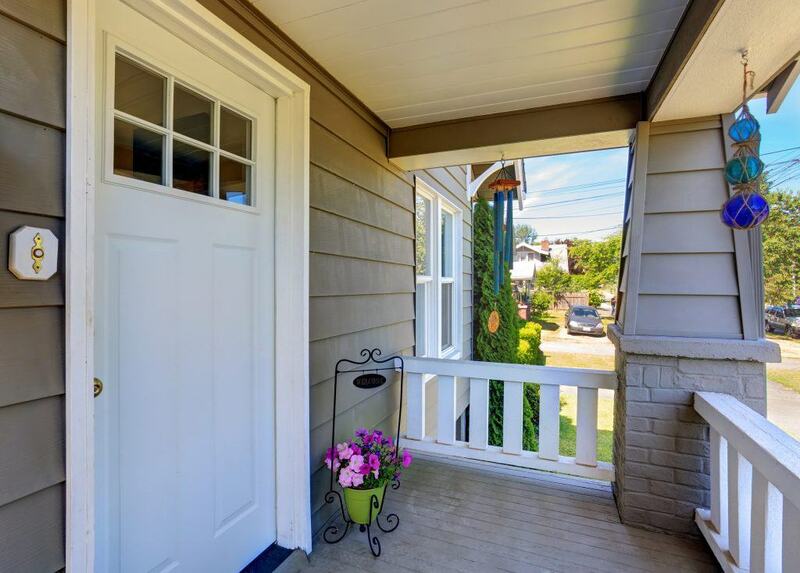 Plus, we back our exterior doors with a Lifetime Non-Prorated Transferable Warranty, so you’ll know that your investment is completely protected. 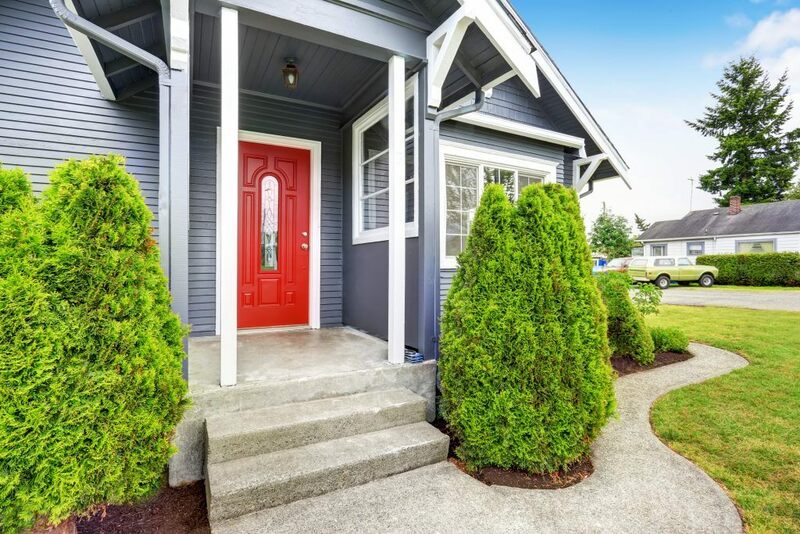 When you entrust your home remodeling project to Durante Home Exteriors, you can rest assured that you’re dealing with one of the most reputable companies in Alabama. 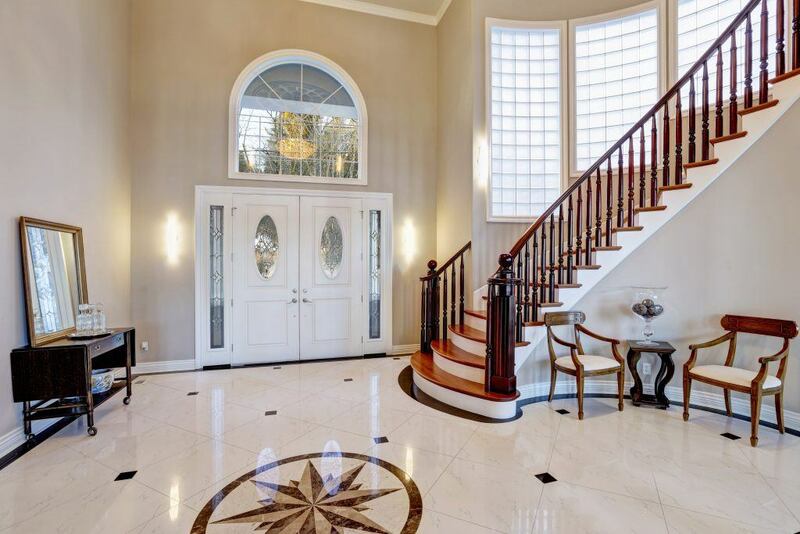 In fact, we have been ranked as the number one home remodeling company in Alabama for the past five years and running by Qualified Remodeler Magazine. 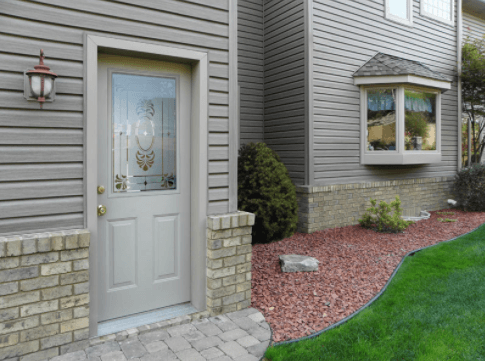 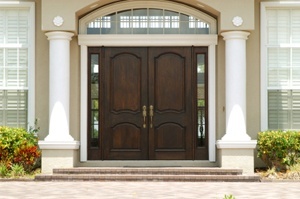 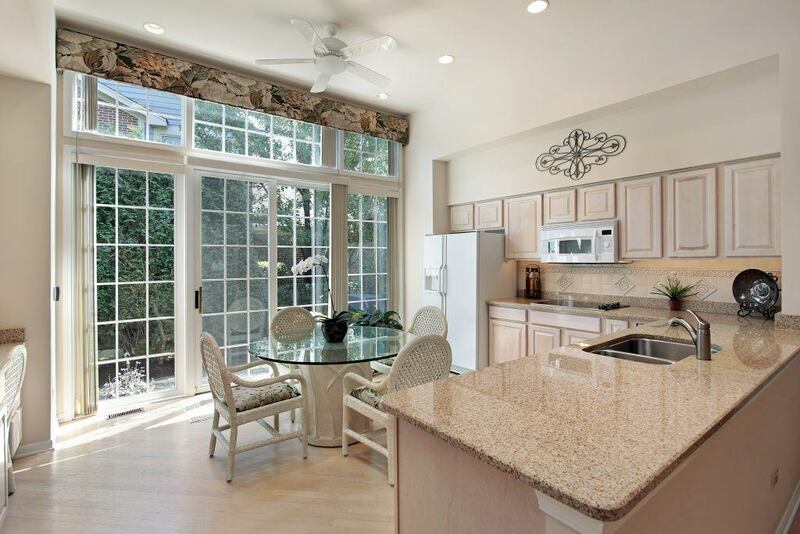 For additional information about our selection of entry doors, please call or e-mail Durante Home Exteriors today. 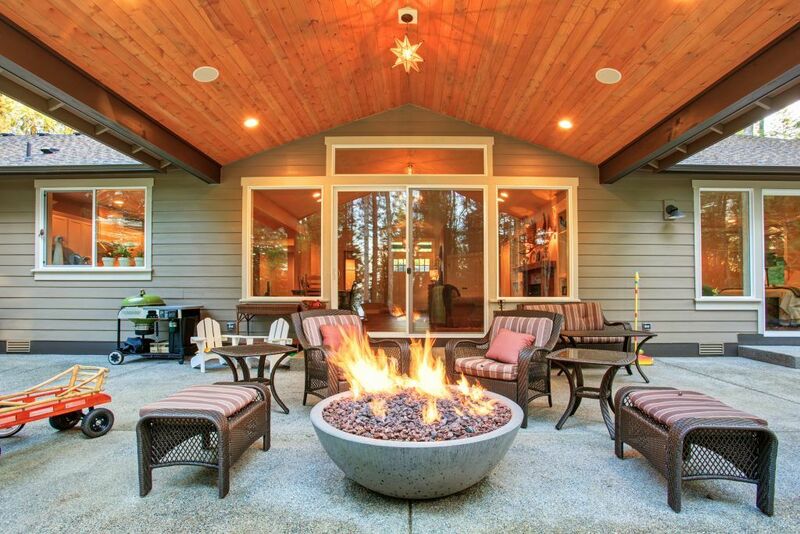 You can also count on Durante Home Exteriors if you need attic insulation, composite decking, pergolas, patio covers, sunrooms, composite siding, residential windows, or other home improvement products. 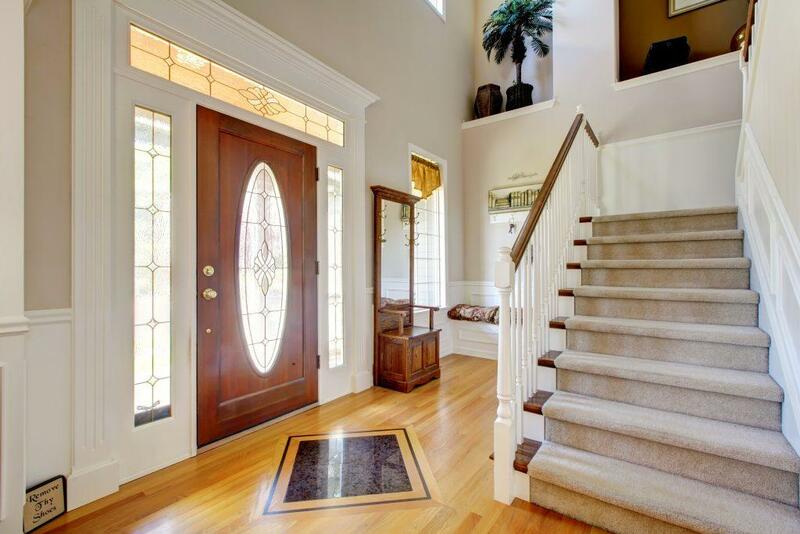 We serve customers in Birmingham, Huntsville, Trussville, Oxford, and many other surrounding cities.